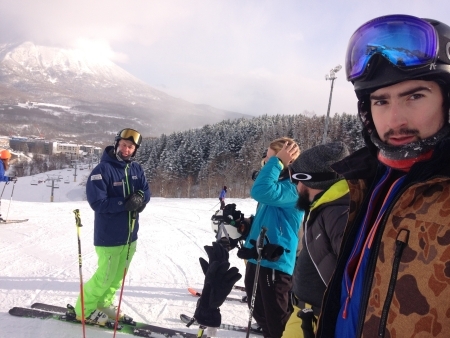 Join EA Ski & Snowboard training in Japan this winter. We are now recruiting for intermediate to advanced skiers and snowboarders to join us at one of our 11 world-class ski resorts to work and train as an instructor. EA’s instructor internship is the only way you can combine training, instructor certifications, and a guaranteed instructor job offer – all in one winter season! 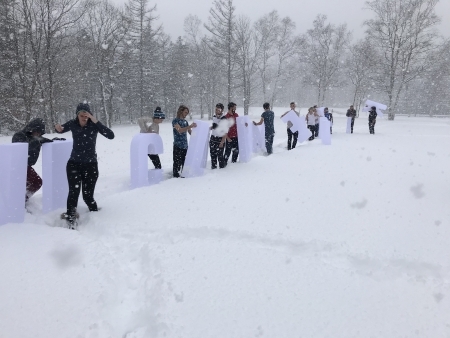 EA Are looking for English speaking skiers and snowboarders to join an instructor internship course for a full winter season in Japan, running from November – April. EA Ski and Snowboard offer a wide range of ski or snowboard jobs to suit your experience and certification levels. 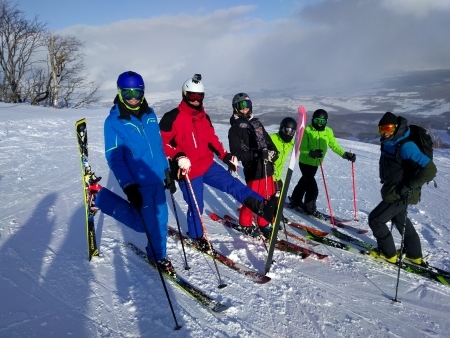 Get started by clicking here to see if you qualify for a ski or snowboard instructor course and one of our training consultants will be in touch. 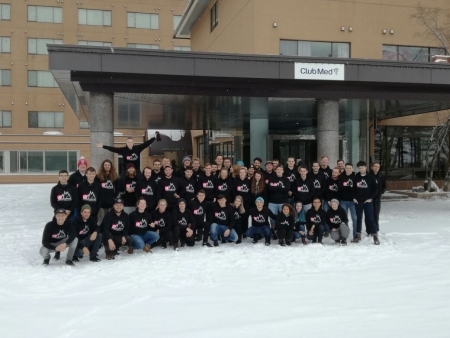 English speaking ski and snowboard instructor internships. 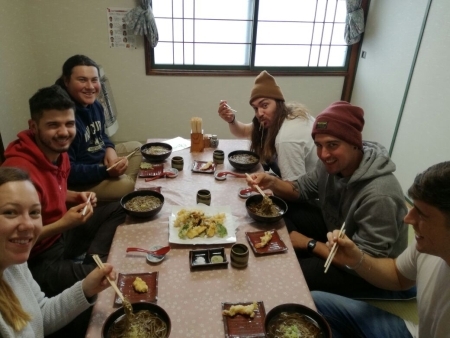 We currently have availability for paid ski and snowboard instructor internship courses at 11 resorts across Japan starting in 2018 and 2019. There are limited places every year, get in touch with one of our team today to secure your job offer. 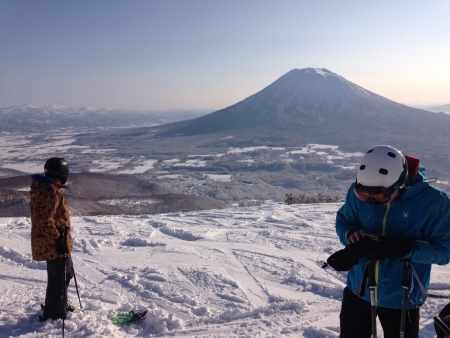 Yes, we have chosen some of the best resorts in Japan! Request more information about our resorts here. 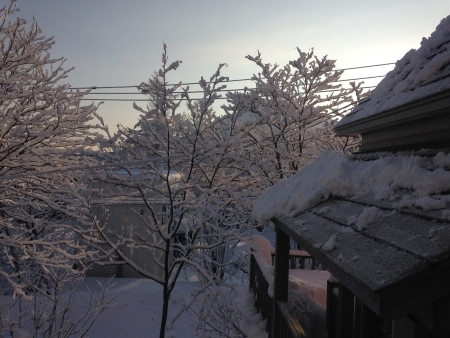 EA Ski & Snowboard Training can help you live + work in Japan, a winter’s paradise. 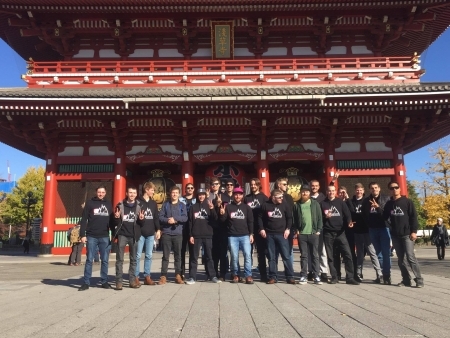 When you join an instructor internship course you will receive world-class instructor training, support and guidance through your examinations and a guaranteed job offer at your chosen resort. Limited positions available each winter, don’t miss out secure your job offer today. 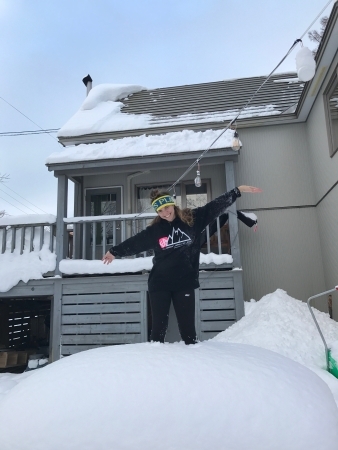 How to apply: Get started today by clicking here to see if you qualify for a ski or snowboard instructor course and one of our training consultants will be in touch about your job offer in Japan.